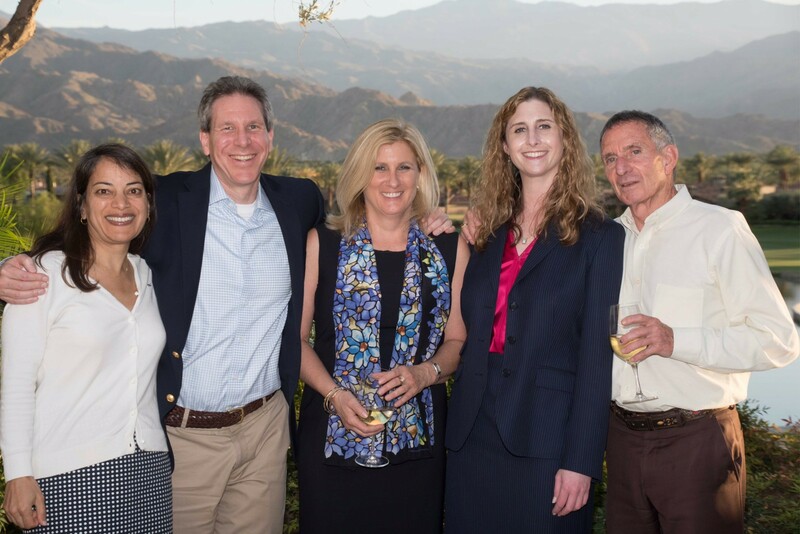 Congratulations to one of our favorite speakers, and my friend, Judge Kira Klatchko, sworn in to serve on the Riverside Superior Court just a bit ago! Photo: Judge Klatchko is second from the right in the photo. I’m not quite sure how I (Faith) ended up in the middle of this photo – it was Judge Klatchko’s day! That’s Lead Appellate Court Attorney for the California Appellate Court Pablo Drobny on the far right and on the left is frequent speaker and appellate attorney Extraordinaire, Ben Shatz with his wife Meena Patel. Previously, Judge Klatchko was a partner at Lewis Brisbois and handled both state and federal appeals arising from all areas of civil practice for clients as varied as cities, businesses and families. 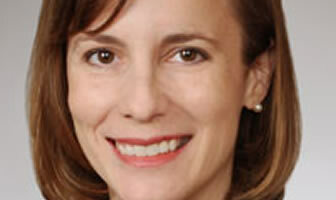 She was vice chair of the firm’s national Appellate Practice Litigation group. And she has served as the President of the Riverside County Bar Association. Zach B. Shelomith is the latest Featured Speaker! Zach is a founding shareholder at Leiderman Sheolomith, P.A. and focuses his practice on personal bankruptcy matters, corporate bankruptcy matters, assignments for the benefit of creditors and bankruptcy litigation. Zach has spoken for us on the topic of bankruptcy and brings a wealth of experience and insight to his presentations. He will be speaking at our upcoming program focusing on chapter 11 on December 1st in Ft. Lauderdale. 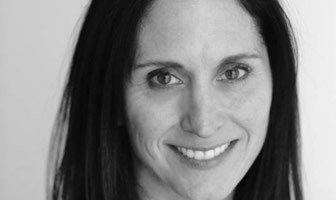 Jill F. Kopeikin is the latest Featured Speaker! Jill F. Kopeikin of GCA Law Partners is the latest Featured Speaker! Jill focuses her practice on counseling and litigation in the areas of intellectual property, commercial and business disputes, and employment. Jill has extensive experience in the area of intellectual property, commercial and business disputes and employment. Jill will be sharing her expertise at our 11th Annual Superior Court Boot Camp in San Francisco on October 14th. 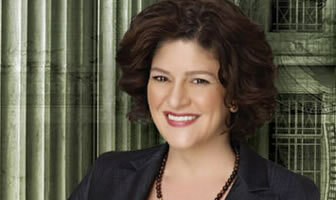 Karen P. Kimmey of Farella Braun + Martel LLP is our latest Featured Speaker! Karen is a trial lawyer and partner with Farella Braun + Martel’s Business Litigation, Insurance Converage and Intellectual Property Litigation Groups. She hass successfully handled nine bench and jury trials and arbitrations and has spent over 400 hours in the courtroom trying cases. Karen also has experience in all aspects of intellectual property litigation representing clients in the biotechnology, software, hardware and entertainment industries. Bruce Givner of Givner and Kaye, APC is a frequent speaker and has been top rated by Super Lawyers. Bruce has been selected every year since 2013. Bruce’s specialties include tax law and estate planning. Bruce recently spoke at our Asset Protection program and our Advanced Estate Planning program and shared his expertise and insight with our attendees. 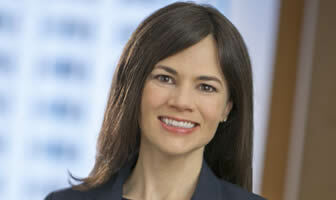 Bethany Woodard Kristovich of Munger Tolles & Olson LLP is our newest Featured Speaker! Bethany is a litigation partner at her firm’s Los Angeles office. Bethany focuses her practice on complex litigation with a particular emphasis in trial work. Bethany will be sharing her insight and experience at our 11th Annual Superior Court Boot Camp this October 21st in Los Angeles. If you or someone you know if new to superior court you won’t want to miss hearing from Bethany or the rest of our top-notch panel. This will be Bethany’s third time speaking at our Superior Court Boot Camp, and for good reason. Bethany always gets top reviews from our attendees and provides valuable insights. Mette Kurth of Fox Rothschild LLP, who has spoken at several of our programs, now has a new blog focused on business bankruptcy. If you practice bankruptcy law, or want to, be sure to check it out for some terrific insight. You can find the blog here. Hon. Cesar Sarmiento (Ret.) is our latest Featured Speaker! Hon. Cesar Sarmiento (Ret.) of Judicate West is our latest Featured Speaker! Hon. Cesar Sarmiento (Ret.) 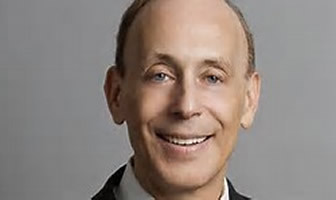 is a distinguished former Settlement Judge of the Los Angeles County Superior Court. 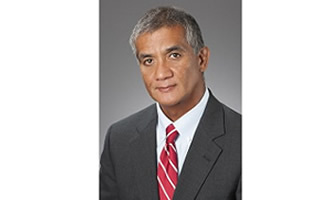 Judge Sarmiento served for twenty six years and led hundreds of successful settlement conferences in cases across a broad span of practice areas. Judge Sarmiento has spoken at several of our programs and always gets great reviews from our attendees and is great to work with. Judge Sarmiento will be speaking at our 11th Annual Superior Court Boot Camp on October 21st in Los Angeles. Kalpana Srinivasan of Susan Godfrey is a frequent speaker at many of our programs and is the featured attorney in “Women Leaders in Tech Law.” Kalpana has spoken at our Federal Court Boot Camp in Los Angeles for the last three years as well as our Employment Law program in 2013 and always provides useful information for our attendees. Congratulations, Kalpana! You can read the full interview by The Recorder here.